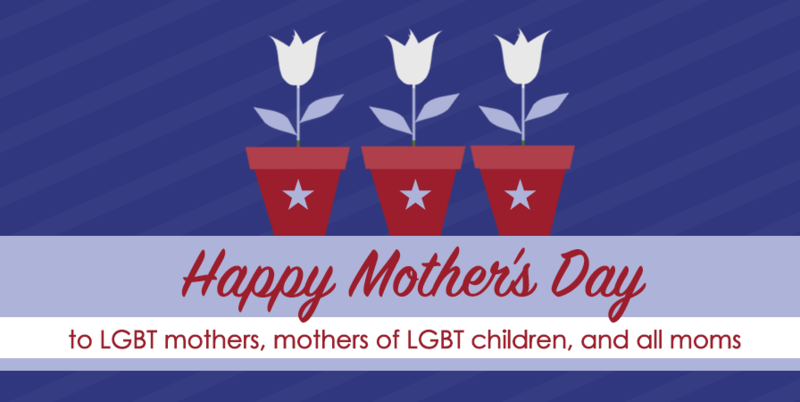 Happy Mother’s Day to these Transgender Mothers & Moms of Trans Children! Jessica and her husband DJ knew they didn’t want to raise their family anywhere but Pennsylvania, and so they ended up settling down right outside of Allentown, in Jessica’s rural hometown. 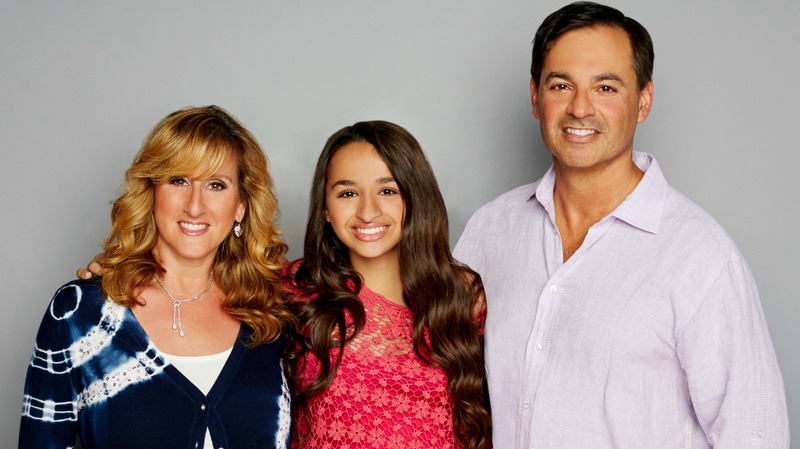 But when they realized their daughter, Ally, was transgender, they faced a few complications. They couldn’t find the right doctors or support systems, and Ally was living a secret life. If Pennsylvania passes comprehensive LGBT non-discrimination protections, that would make life for Ally and children like her so much easier and remove so many burdens. That’s why the family is sharing Ally’s story. http://www.freedomforallamericans.org/mother-of-a-transgender-daughter-calls-for-non-discrimination-in-massachusetts/“It was both eye-opening and comforting to know there were so many other families like ours out there and children like Ally we could connect with,” Jessica said. “From there all the other pieces started falling into place. We’re just trying to let her live the best life she can, the happiest she can.” Click here to learn more about Ally and watch a video about her transition. When Ann Elder and her husband Jim adopted their child nearly 10 years ago, they were filled with joy and fulfillment, at last realizing a dream they had had for several years to grow their family. At a young age, their child began to show signs at a very young age that deep inside, he knew himself to be male – and Ann and Jim, while unfamiliar with what it meant to be transgender, were open-minded and supportive, allowing Ben to be his authentic self. Now, they’re speaking out for full LGBT protections in Texas so that the boy they love does not face state-sanctioned discrimination. “I am a mother, and I have worked so hard to be a mother,” Ann says in a new video from Equality Texas, released this week. “I have put all of my heart, and soul, and energy into being a mother and nurturing this child and helping him grow up. 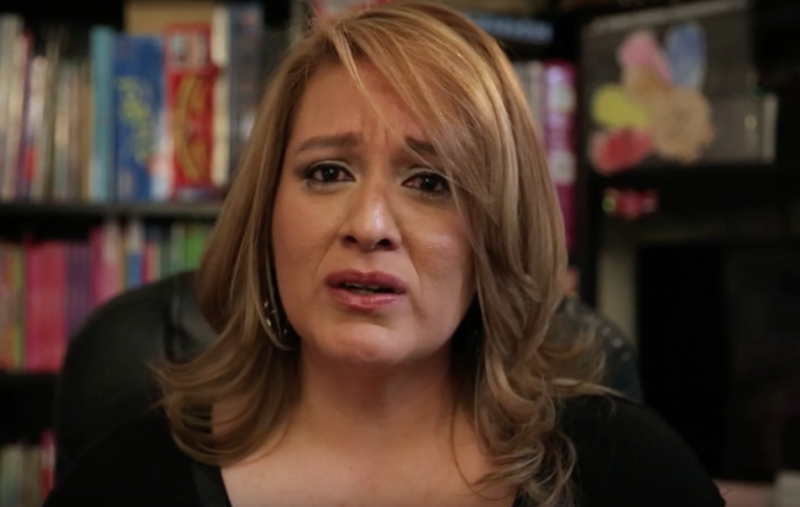 And it kills me to think I can do all of this work and he can go out and try to get a job, and no one will hire him because he is transgender.” Watch the powerful new video from Equality Texas here. 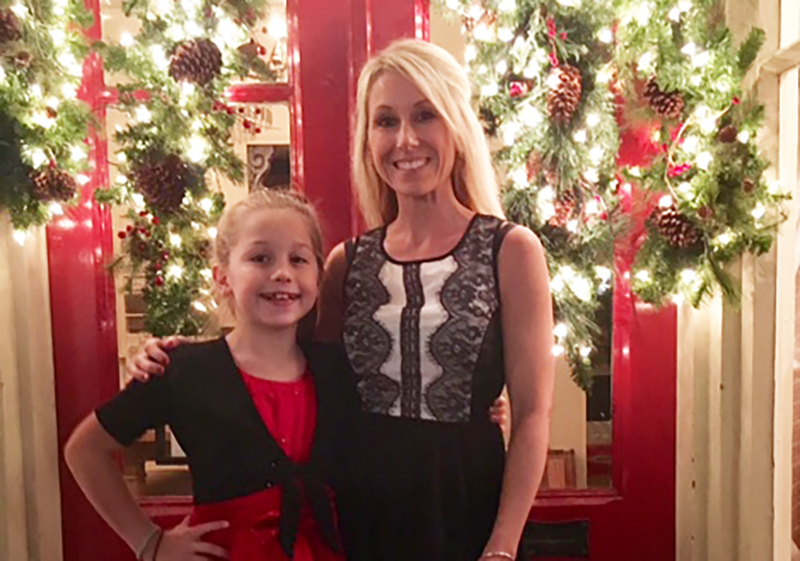 (Right) Ashley with her daughter, Alyssa, in 2014. (Left) Ashley with her granddaughter. Since she was very young, Ashley Swartz had always felt like a girl even though she was assigned male at birth. After a fellow transgender Nebraskan was murdered, she feared showing her true self, and even had panic attacks. Finally, after a life that included marriage and the birth of two children, Ashley felt comfortable enough to live as who she really was. Ashley doesn’t want other Nebraskans to struggle the way she did. That’s why she’s telling her story in a new ad campaign by the HRC Foundation. In the ad, she says, “I believe our communities are strongest when we work together. So let’s work together to strengthen the state we love.” Listen to the ad and read more about Ashley by clicking here. 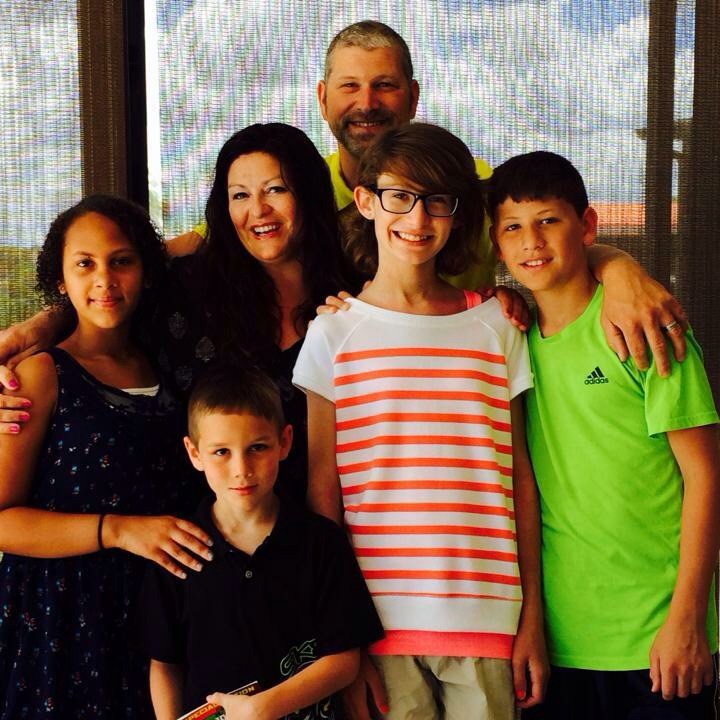 From Our Partners at Freedom Indiana: Melissa Bickel and her husband always knew they wanted a large family. They started with two biological children, and then grew their family again four years ago through adoption and fostering. For as long as she could remember the Bickel’s oldest child, Olivia, had an unbending desire to live as a girl, although she was born a boy. 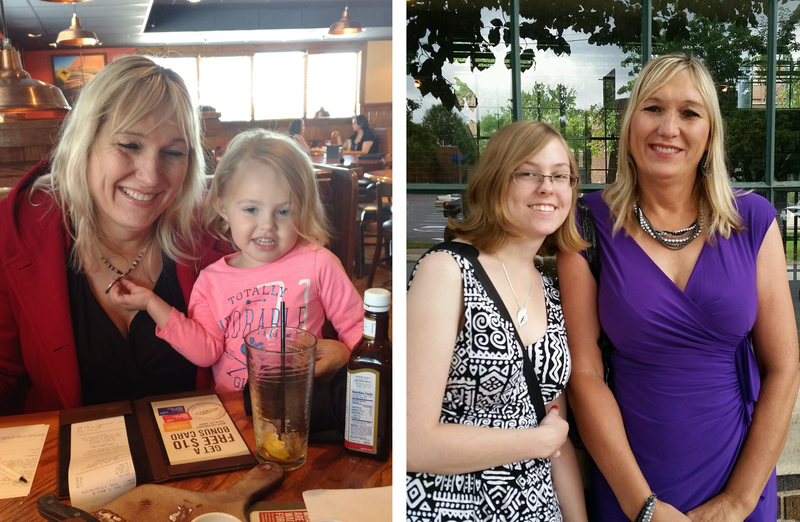 At first the Bickel’s weren’t sure what to do, but when Melissa saw how happy Olivia was living as her true self, she knew there was only one thing she could do: accept Olivia as transgender, and speak up in support of protecting all Hoosiers, including LGBT people, from discrimination. “Imagine being scared to just be yourself and go about your life, and not just fear of being ridiculed, but fear of discrimination, violence and in some cases death. This can be transgender person’s every day reality,” she explained. “As a mom, I want my daughter to be able to do regular things like go to the mall, and later I want her to be able to get a job,” Melissa said. “And I want her to be able to do that anywhere she feels comfortable.” Read more about Melissa and Olivia on Freedom Indiana’s website. Jeanette Jennings cares deeply about updating state and federal laws to protect LGBT people of all ages from discrimination – that’s why she got involved in the fight to update Florida’s non-discrimination laws to include sexual orientation and gender identity. 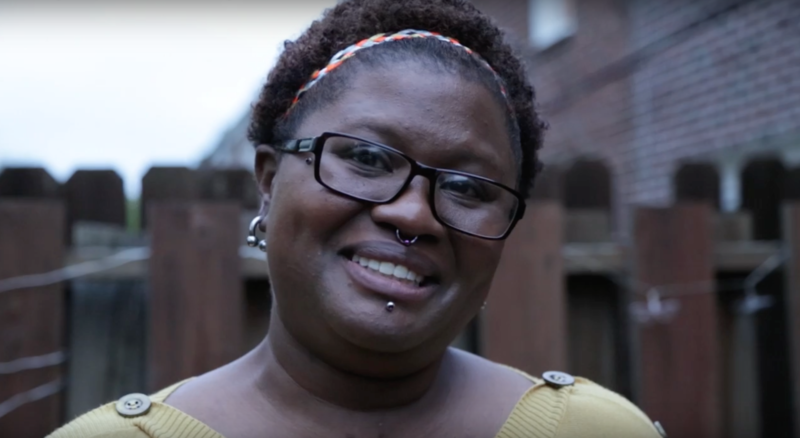 It’s personal for Jeanette: Her teenage daughter, Jazz, is transgender. Jazz’s parents are working hard to protect their daughter, but because Florida law lacks protections for LGBT people, Jeanette worries that it’s just a matter of time before Jazz faces discrimination. “This is who my daughter is, and who she’s always been, and she deserves to be treated equally, like my other children. This is a country where everyone is supposed to be treated equally, that’s promised in the Declaration of Independence and in the Constitution. My daughter was created equally – I know that – but right now, transgender people like her aren’t treated equally.” Click here to learn more about Jazz and Jeanette. 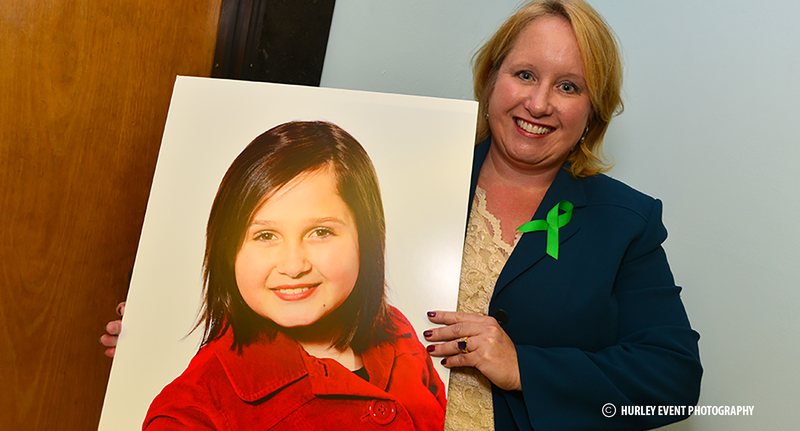 From Our Partners at Freedom Massachusetts: Last fall, Jeanne Talbot walked through the halls of the Massachusetts Capitol building with an over-large poster featuring a bright, shining face. It was the face of her daughter, Nicole, who is transgender. She was there to testify about #TransBillMA, legislation that would ensure transgender Bay Staters are fully protected from discrimination in public places. While she was there that day to speak for Nicole, she was also there for other transgender children who needed a voice in their corner. “Today I am here to pave the road for equality for my child and for all other transgender people of all ages who walk beside her, and who will follow in her footsteps,” Jeanne said. “My work – our work – is not done until she is protected under the law just as any other daughter, any other 14-year-old girl in the state of Massachusetts.” Watch Jeanne’s moving testimony courtesy of Freedom Massachusetts. “I love my child. I loved Skye when I thought he was my daughter and I love him now that he is my handsome, intelligent and very brave son. … This debate is about more than just bathrooms,” she testified, “This debate is about whether the state cares about my son’s health and safety.” Click here to watch Deborah’s moving testimony about her son Skye. From Our Partners at Freedom Indiana: Sheila York is a registered nurse who has lived and worked in the greater Indianapolis region for her whole life. 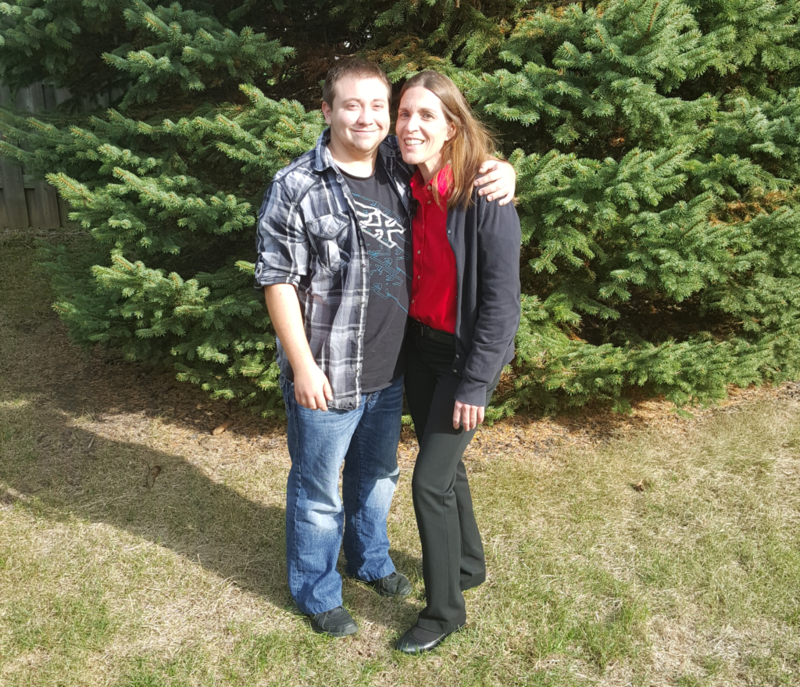 She has two children, a son and a daughter; her 21 year-old son, Drake, is transgender. Because Indiana has no laws protecting people like Drake from employment discrimination, Sheila worries about him a lot. Soon, he’ll be graduating from and entering the job market. For Sheila, updating Indiana law to protect LGBT Hoosier from discrimination would give her a lot of piece of mind. That’s why she’s speaking out with Freedom Indiana. “My son means the world to me, and I want to make sure he has every opportunity that everyone else has. It would really help to know my son had the same protections as everyone else in Indiana.” Read more about Sheila and Drake on Freedom Indiana’s website.